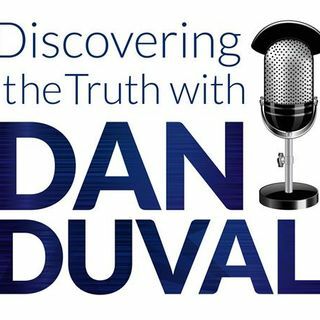 This week is a blast from the past and will feature an interview between Dan Duval and Justen Faull that originally aired on the 4th Watch Radio Program last year. In this episode Justen and Dan discuss the Deep and Wide Realm of Water Spirits & Spiritual Warfare. The adventure includes Underwater Dimensions and Astral Projection, Deep Underground Military Bases and Nigerian Water Spirit Principalities, Dagon and The Angel of the Waters, as well as a Break Down of Biblical Deliverance. This ... See More is one broadcast you won't want to miss!